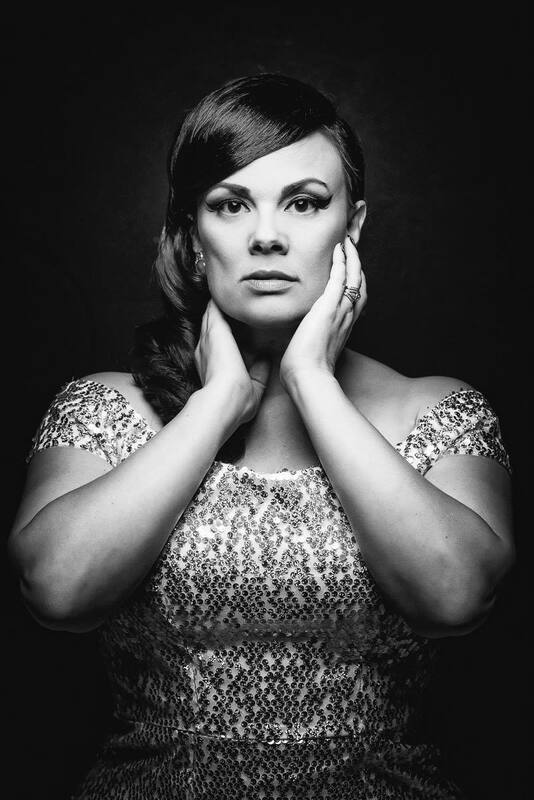 Tami Neilson is joining us on the Blue Plate Special with host Red Hickey on September 27th at noon. This event is free to the public and will be held at the Knoxville Visitor’s Center. In the meantime, enjoy this Bullet Backstory from Tami Neilson herself. She was gracious enough to answer our questions for this regular feature on the WDVX blog. Take it away Tami Neilson! What made you decide to pursue music as a career? I grew up touring across Canada and the US in my family band (The Neilsons) from the time I was 12 years old, so, I don’t know that there was ever a really conscious decision made, it was always a way of life. I was born into it and, whether it’s a healthy thing or not, music is an integral part of my identity. What’s your favorite thing to do in Knoxville? 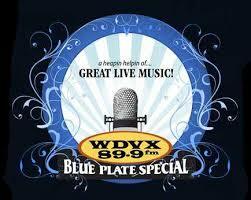 Perform on the Blue Plate Special, of course! Honestly, this will be my first trip to Knoxville and I am so excited to come and experience the history and beauty there. Can’t wait! If you could work with any musician (living or deceased) who would it be and why? Loretta, Dolly or Mavis. It would be a dream come true to create music with these women, but, the main reason would really be to just sit, talk, listen and try to soak in some of the strength, sass and wisdom of these incredible women. They blazed trails through an industry that was totally run by, and for, men and are still going strong! 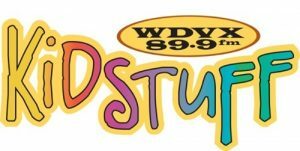 Published on September 22, 2016 by WDVX Social Media.